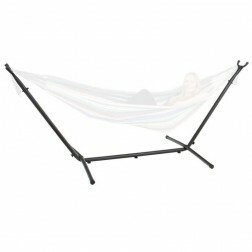 View our range of stands/frames for regular hammocks below. These are perfect for areas without trees and indoor use. 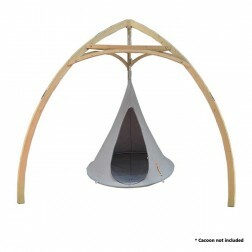 Our frames are contructed from either wood or steel and are both sturdy and will last. All the stands below come with free shipping to all Australian metro locations.